Gifts provided to employees or their associates will typically constitute a property fringe benefit and therefore are subject to FBT unless the minor benefit exemption applies (any item valued at $300 or less is exempt from FBT). 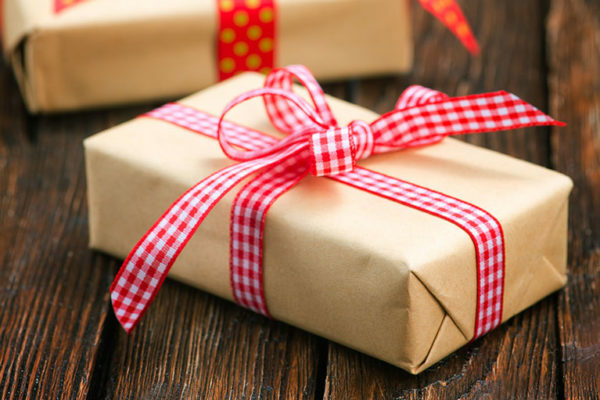 And while gifts provided to clients are outside of the FBT rules, they may be deductible as a business expense (and deductibility may still apply even if the gift is a “minor benefit” under the FBT rules). Tax determination TD 2016/14 provides guidance on whether an outgoing incurred by a business taxpayer for a gift provided to a former or current client is deductible under the general deduction provisions.